The Apple Online Store is now available to access in Russia, allowing residents of the world's ninth most populous nation to purchase Macs, iDevices, software, and accessories from Apple itself, in a bid to establish the country as an important market. Apple is advertising the availability of its new Russian Apple Online Store at its home page (pictured above). 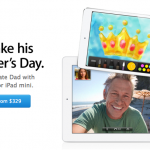 Clicking on the image takes users over to the new virtual store, where the option of purchasing numerous Apple products is made available. Since no Apple Retail Store currently resides within the eastern country, this is Apple's first "official" presence in Russia. Of course, over the years consumers have been able to get their hands on Macs and iDevices through other means. 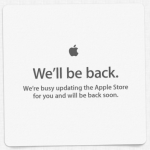 The new Online Store, however, should make buying Apple's products - and particularly, its next-gen iDevices, which are expected to launch in late 2013 - a much easier task. 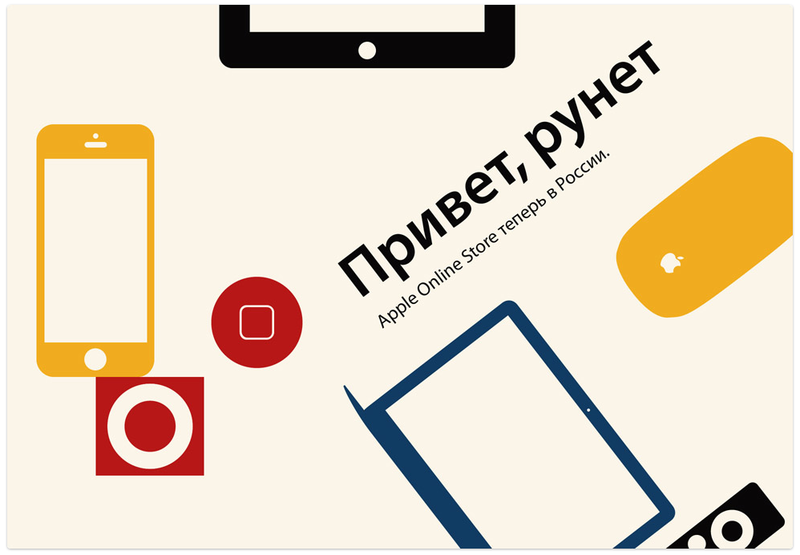 Apple's Russian Online Store is now live. If you live in the country, be sure to take a look at it now. For more of today's news, see: Google Currents Updated With Audio Playlist Support, Vertical Pagination And More, Dropbox For iOS Updated With Sharing Enhancements Plus New Swipe-Based Menu, and Check Out Foursquare's New Update To Check Your Friends In Yourself.